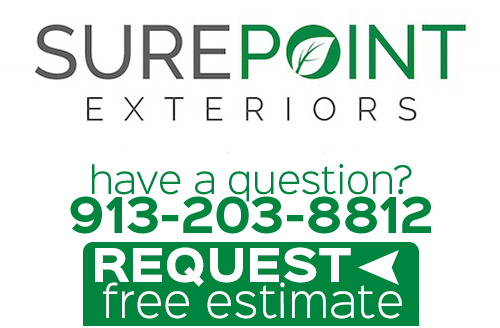 Sure Point Exteriors is the only name that you need to know for your exterior remodeling services, including quality replacement doors in Kansas City. We can help you better understand the options that you have for entry doors and exterior doors so you make the smartest decisions possible. You probably want to make changes to your home with a main focus on changing up the look, and there is nothing wrong with that. Updating and upgrading your look is a great way to enjoy your home more, as well as increase the property value. Yet there is more to it than that. We like to help homeowners understand all of the benefits that they can expect from making these changes. While some may seem like minor changes, it can actually have a big impact. We look forward to meeting you so that we can provide you with the vital information that you need in order to make a decision. Sometimes just seeing all the benefits of making a change is enough to move forward with it. So what exactly are some of the benefits that you can expect from a remodeling exterior job like new replacement doors in Kansas City? Quick home makeover – You will really be surprised how much new doors can help transform the look of your home. Give your exterior a whole new look with this one simple step. More than likely you have just been settling for the doors you currently have so let's give you something you will be excited about. Better Energy Efficiency – Replacement doors and windows are a great way to make your home more energy efficient. The result ends up being lower utility bills and a home that is more eco-friendly. All because you have better quality doors in place. Noise Reduction – Yes, better quality doors also mean less noise filtering through. 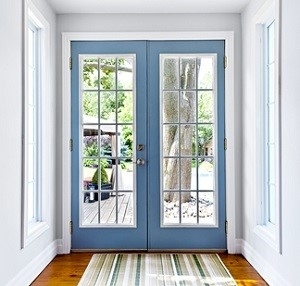 Homeowners are often amazed at how much noise they were putting up with when high quality doors can change all of that. Of course there is more to it than that but these are some of the ways in which you can expect to see pretty major changes. 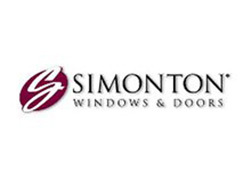 By meeting with us for a consultation, you give us the opportunity to show you all the other benefits of investing in new doors. Plus, we can also show you all the styles available so that you can get excited about them. 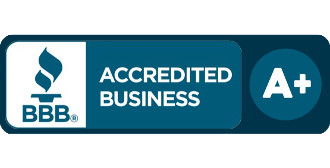 Sure Point Exteriors is proud to be the local leading service provider for door replacement services in the Kansas City area. We want to be the team that you trust in to give you the information that you need. From there, we will also be able to provide you with the quality products and superior door installation service to complete the job. The only way to see changes is to start making them. The good news is that, when it comes to your exterior remodeling in Kansas City, we can make these changes for you. 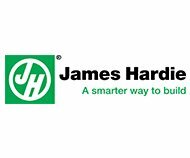 We're known for being the preferred contractor for James Hardie siding - let us show you the quality of service and products we have to offer you for the rest of your home. 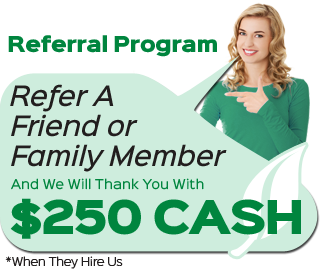 Call now to get started. 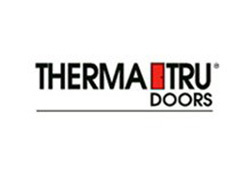 If you are interested in an estimate for replacement doors in Kansas City or the surrounding areas, please call 913-203-8812 or complete our online request form.